Business process architecture not only describes the functional decompositions of an enterprise value chains but also enables an understanding of value streams showing chains of cross functional end-to-end business processes and their value proposition to the enterprise’s strategies. The business process bpmarchitecture is critical in all business process modelling works whether the work is for process documentation or process automation. This paper describes the variety of business process frameworks available for adoption as an organisation’s business process architecture and using it as an instrument to provide an over-arching control on the process modelling works and more importantly linking the loose processes to the organisational strategies. This paper explores the usage of extension artefacts in BPMN 2.0 process modelling. 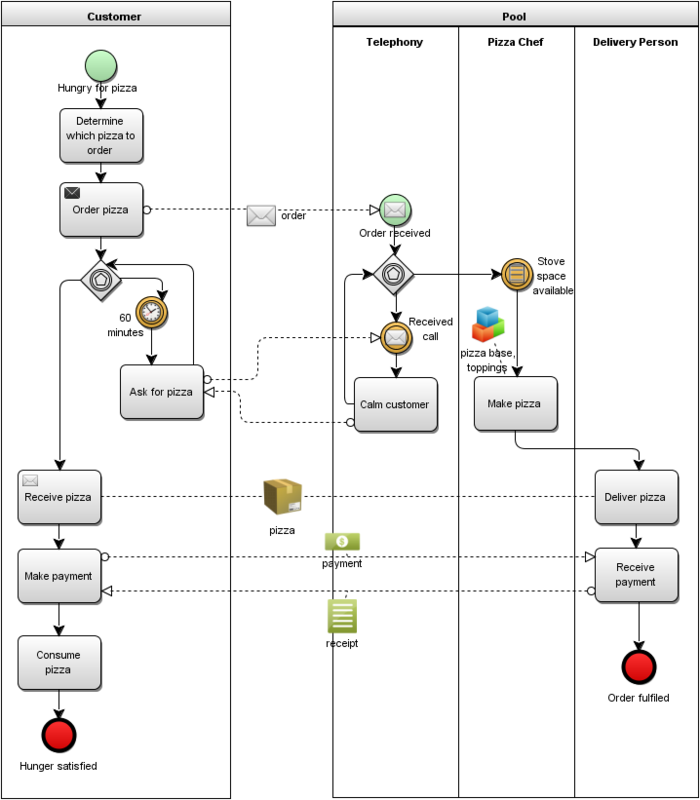 Extension artefacts are additional elements that can be used on a BPMN process model.